1. Don’t let past running experiences get in the way. 2. Take it as it comes. 3. Learn to enjoy it. 4. Don’t call it quits after the first day. 6. The first five minutes are always the worst. 9. Use The RunKeeper App. 10. Be Proud of yourself! We all remember those dreadful experiences of running the mile in gym class, but don’t forget that you have grown from those days and you are a different person now (with a new and fresh mindset). Long distance running is something that is worth experiencing and now is your chance to begin the journey! 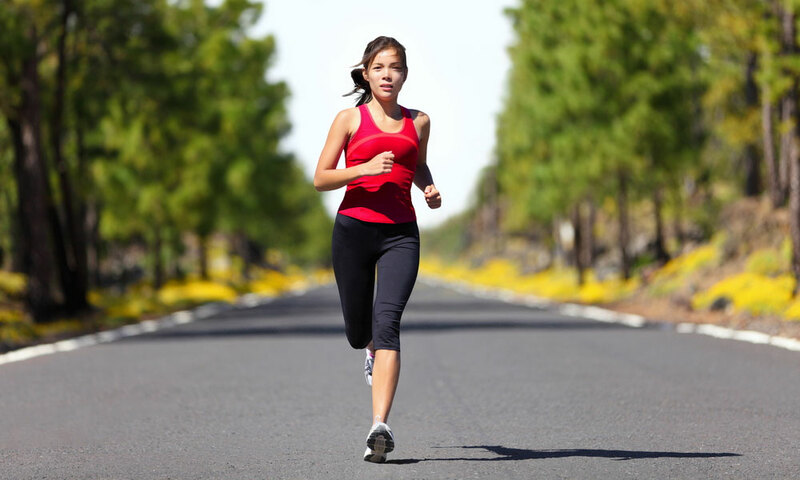 There should be no rush when it comes to working toward becoming a long distance runner. Start with whatever feels best for YOU. Start off with a mile or two then, each week, push yourself another mile (you might surprise yourself)! Running tends to have a negative connotation attached to it, but I can say there is no better feeling then finishing that half marathon, breaking that personal record, or running your longest distance yet. Many times people who are getting into running have a miserable first few experiences and couldn’t see themselves ever actually enjoying it. Running is like anything else worth having- it takes time, hard work, and a lot of sweat! Your body needs to get used to this new lifestyle and it doesn’t happen the very first time. Something I can’t stress enough. Priming your brain with running in a positive way is of utmost importance. I always think about the saying “if you can run three miles than you can run any distance” (which I believe to be true). When your body tells you that you can’t, it is lying- you can do it. 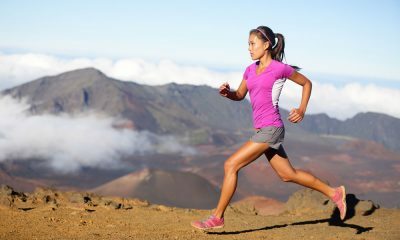 Most runners can agree that no matter how great of shape you are in, the first five minutes of a run tends to be the worst part of it. Your body is still warming up, you’re determining your pace, and you’re contemplating turning around and running back into your bed. If you can get through that first five minutes, you’ll see how much better you feel after sticking it out. Routines are tough because we are always on the go; we are busy with jobs, school, homework, friends, and the list goes on. But take a moment and think about all the time we spend on social media, it is a huge time waster. For example, you could have completed your run in the time you spent on Facebook stalking your cousin’s, best friend’s aunt. Just know that if you keep up on a customized routine, you will enjoy the run that more. Anything is better with motivation and when you have something you’re working for, you are more likely to keep working at it. Use that local 5k or half marathon as your goal. If that isn’t enough to keep you motivated, think about all the cute pictures you can post of the race, or that awesome metal you’ll earn, or the fact that you paid $75 to register for it and you can’t let that go to waste! This is by far my favorite mobile app for running. Not only does it keep a log of every single run you take, it keeps you updated while in your run. You can even adjust the settings to your liking. It also allows you to connect with friends, set goals, and record how your run felt! Link your social media accounts and share your personal record run you had. Running isn’t easy and most people call us runners crazy. You’ll know you have found that sweet serenity, when your 6 a.m. run on a cold Monday morning turns into a peaceful time when the earth is still asleep, and you have a the world to yourself (that is when you know you are a runner). Running isn’t something many people do too often, so be out of the ordinary, beat the odds, and have a little faith in yourself.